Scott Galloway, one of our favourite marketing masterminds, released his take on Influencer Marketing. His opening scene makes a bold statement. A statement we’ve been educating our clients about for years. A statement we know will change the face of marketing as we know it. Influencer Marketing is the most effective way to reach young people. Want to know what else he has to say? Watch the video below. Some statistics highlighted in the video, that you should be considering carefully when planning your next marketing campaign or influencer strategy. Instagram is the fastest growing channel when it comes to Influencer Marketing. #Sponsored content doubled on the platform from 2016 to 2017 and most importantly – Instagram is building features and tools to make brand-influencer collaborations simpler and more effective. We’ve seen a large shift towards Instagram in the last 18 months, with more brands turning to Instagram stars than ever before to reach young people. Influencers with under 100 000 followers (micro-influencers) are on average delivering higher engagement, and offering more value in exchange for their sponsored campaigns. 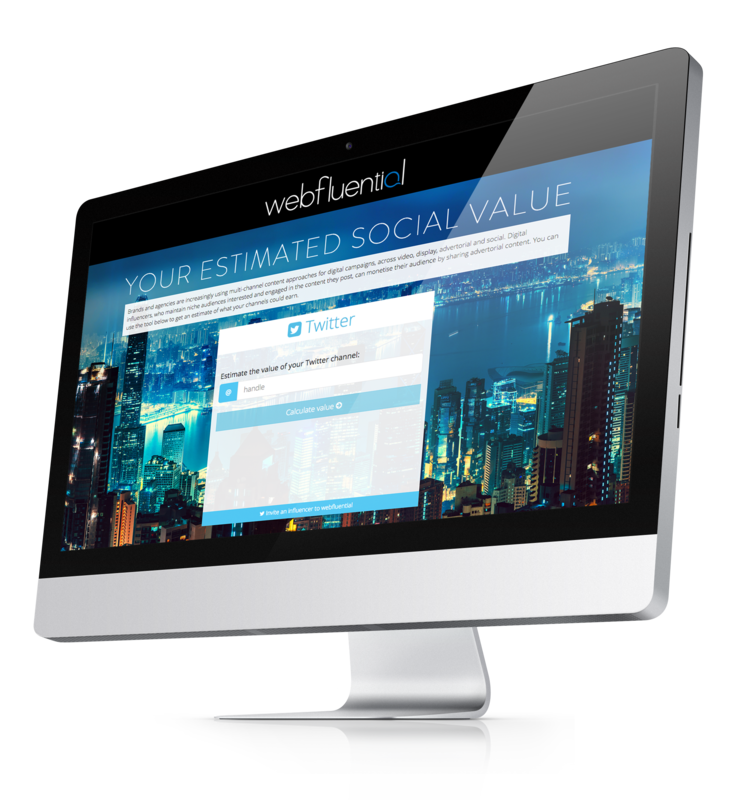 We’re seeing the same result prove true in over 95% of the influencer collaborations booked through Webfluential. Pairing with the right influencers is what will make or break your campaign. It can cost your brand millions in undelivered ROI if you’re not working with the right social media influencers. 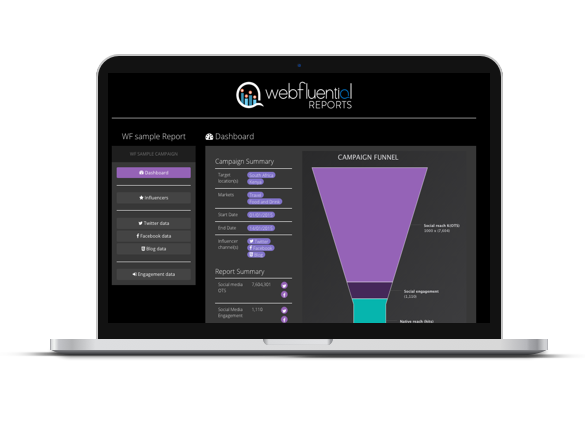 We’re working on a new formula at Webfluential, one that covers 10 touch points and considerations before making a ‘match’ – if you’re not sure how to run a full audit yourself, chat to a member of our team! That’s a wrap for the week. If you’d like to see more of Scott’s videos you can check out his YouTube channel here.